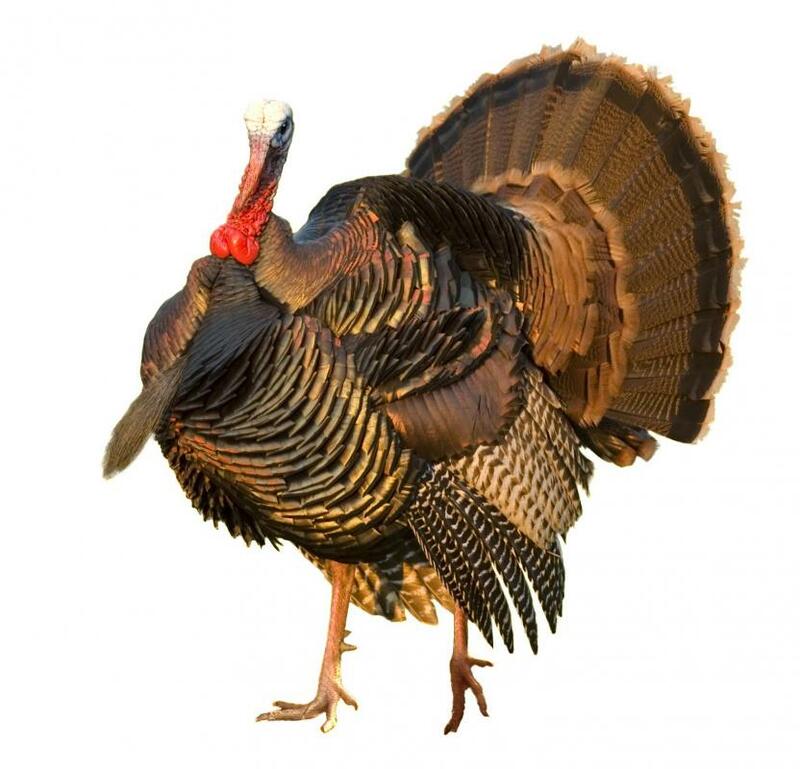 What Is Smoked Turkey Breast? Smoked turkey breast is commonly cooked on a charcoal grill. Smoked turkey breast is a cut of white meat from a turkey that is prepared through smoking the whole bird or just the cut over a fire or grill. This can be done on either a charcoal or gas grill, though slightly different techniques are used for each approach. There are a number of ways in which turkey can be prepared prior to cooking, though many recommend brining the meat prior to smoking to help prevent it from drying out. The process of making smoked turkey breast can be fairly time and labor intensive, but the results are usually well worth the effort. When it comes to smoked turkey breast, someone can cook a whole turkey and then slice off the breast meat, or smoke just the breast. This has a tremendous impact on the time required to smoke the meat and how much work needs to be done. Most people prefer to smoke an entire turkey and then carve it into different cuts afterward, but a pre-cut section of breast meat can be used just as well. Before smoking, many people brine the entire turkey for about 12 hours. The brining process not only helps infuse the meat with additional flavor from the brine, but also helps retain juices during cooking to better ensure tender and juicy meat. Smoked turkey breast often requires little additional seasoning or flavor, though some people do use a spice rub. The wood smoke contributes to the white meat of the turkey breast for a more complex and aromatic flavor. Different types of wood can be used to make smoked turkey breast, though many cooks prefer to use cherry, pecan, or oak. Chips of this wood are soaked in water prior to use in smoking, to ensure they produce plenty of smoke without burning up too fast. 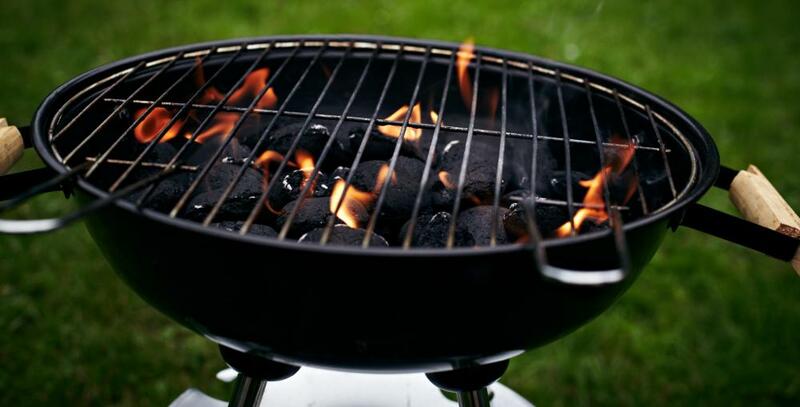 In a charcoal grill, briquettes are usually heated until an internal temperature in the grill is sufficient for slow cooking, and the wood chips are then placed on them. Wood chips used in a gas grill are typically placed in a smoking basket within the grill, which heats them until they produce smoke. The turkey is then placed in the grill and is usually allowed to cook slowly, often through indirect heat that turns the inside of the closed grill into an oven. Smoking a whole turkey takes several hours, and requires turning the bird several times during the process. Many supermarkets and delis also sell smoked turkey breast that is prepared, packaged, and then sliced to order for customers. What Are the Best Tips for Grilling Turkey Breast? How Do I Brine a Turkey Breast? What Are Smoked Turkey Wings? What Is the Best Cooking Temperature for Turkey Breast? What Are Turkey Breast Tenderloins? What Are the Best Tips for Making a Sourdough Sandwich? How long does it take to smoke a turkey breast in a smoker? I love smoked turkey but I have never made it myself. I just recently got a small backyard smoker and I have used it a few times this summer. I have done ribs and chicken but I want to expand my horizons. Smoked turkey breast is amazing on a sandwich. You can be traditional and do it club sandwich style with lettuce, tomato, mayo and maybe bacon. Or you can get crazy with it and pair it with a lot of exotic sandwich fillings. Its great either way.